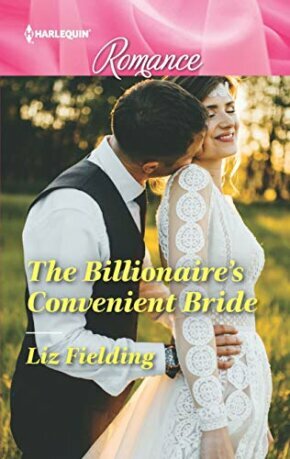 The Billionaire’s Convenient Bride by Liz Fielding: History has a way of repeating itself until the chain is broken. For that chain to be broken it takes a strong and pretty amazing person. Agnes Prideaux was going to be that person for Priddy’s castle. She was going to break the “curse” that was put on it. She was going to be strong, create homes, role models, a place of love and caring. As long as she could figure out how to pay the taxes and keep the place running that is. Kam Faulkner was determined. He was going to get back to the place he once loved, the place he had once called home. Kam had struggled but had come out on top. He knew how to come out on top and make things the way he wanted them to be. He would own the castle, the grounds, his past. 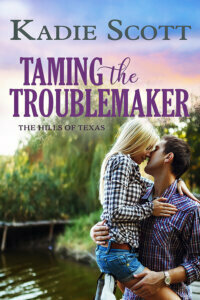 Kam and Agnes only knew their pieces of the past, not the truth or the full story. When they started to learn not just the past but the future opened to them as well. Now the only thing they needed to decide was how much of themselves they were willing to open up to. This is a hard one to review. It was a harder read because it didn’t seem to follow any sort of pattern and was very jumpy. It was unlike any Fielding novel I’ve read to this point. The characters jumped around a bit and it was hard to get a fully formed opinion on any of them. The basic plot line seemed like it was a good one but again it didn’t stay much on it. The descriptions of the landscape though were great. The story did have a HEA after much jumping. Since Kam Faulkner’s mother lost her job at Priddy Castle after his stolen moment with the owner’s granddaughter Agnés Prideaux, he’s dreamed of revenge. Now billionaire Kam is back to buy the castle but finds Agnés has inherited it! Could this be Kam’s second chance? I’ve read Ms Fielding’s work before & I enjoyed her books. 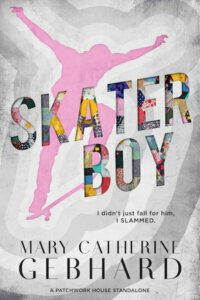 I hope I get a chance to read this book because I would like to see how Kam’s & Agnes’ situation gets resolved.